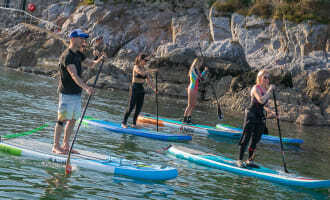 Bespoke sessions provide the perfect opportunity to learn to SUP with friends and family. 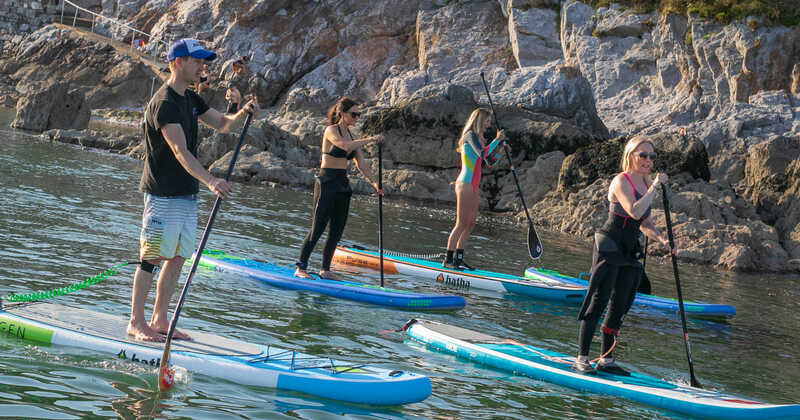 If you book a Bespoke session you will have exclusive use of our venue in Royal William yard, and we can even lay on a BBQ and drinks to make your experience extra special. 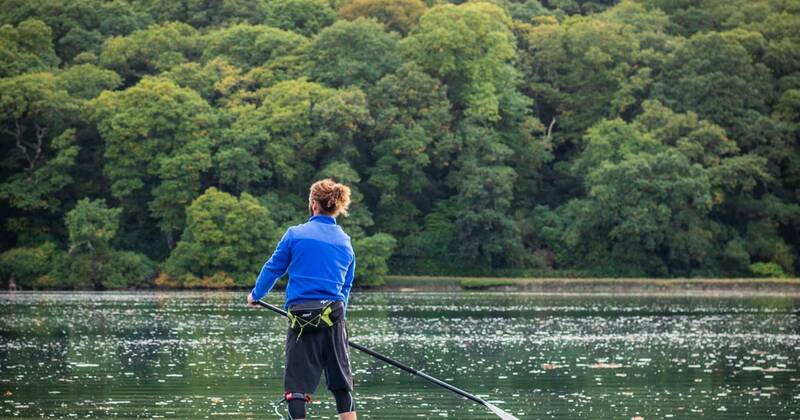 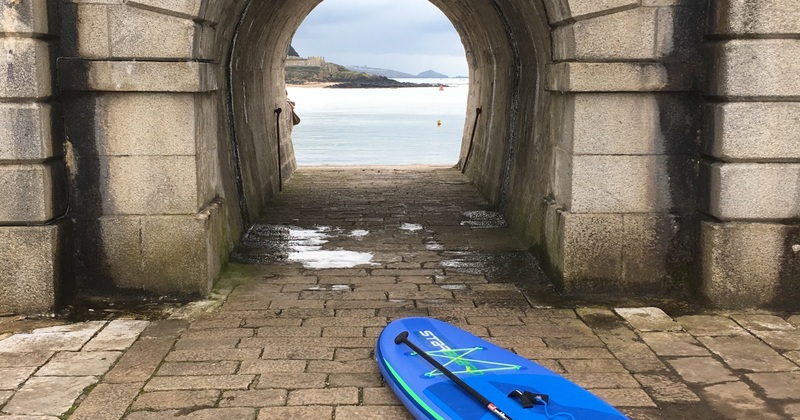 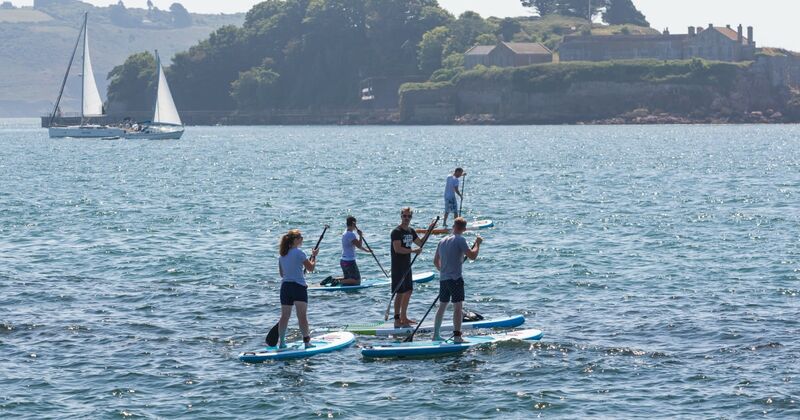 Use your new skills to go on a stunning SUP journey along Plymouth's historic waterfront.